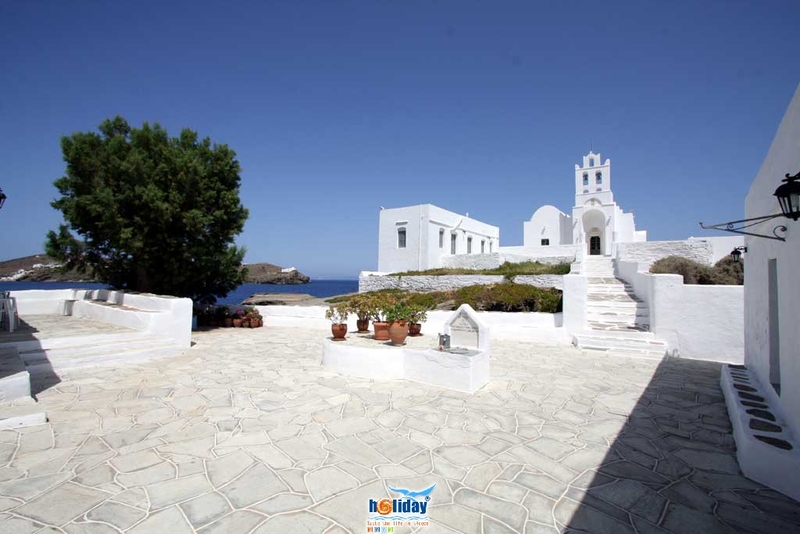 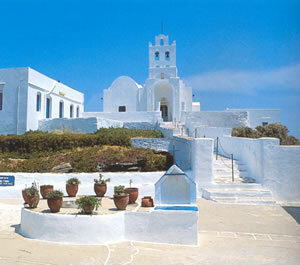 The celebrated monastery of the island patron saint "Panagia Hrissopigi" (Our Lady of the Golden Spring) stands at the south-eastern end of the island in the Faros area. 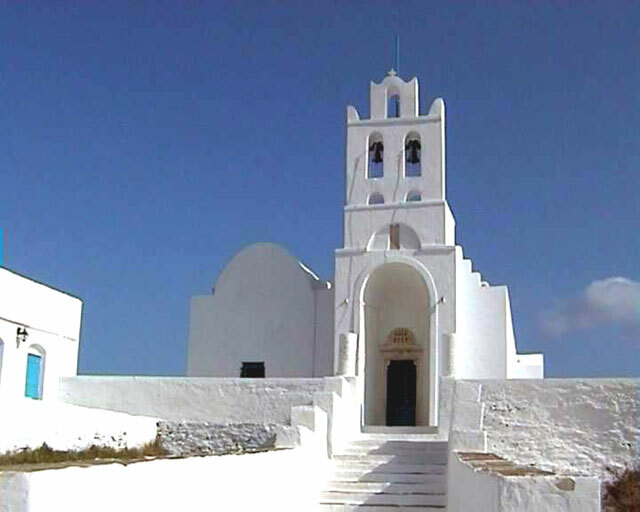 It was built in 1650 in a lovely area on the site of an older church. 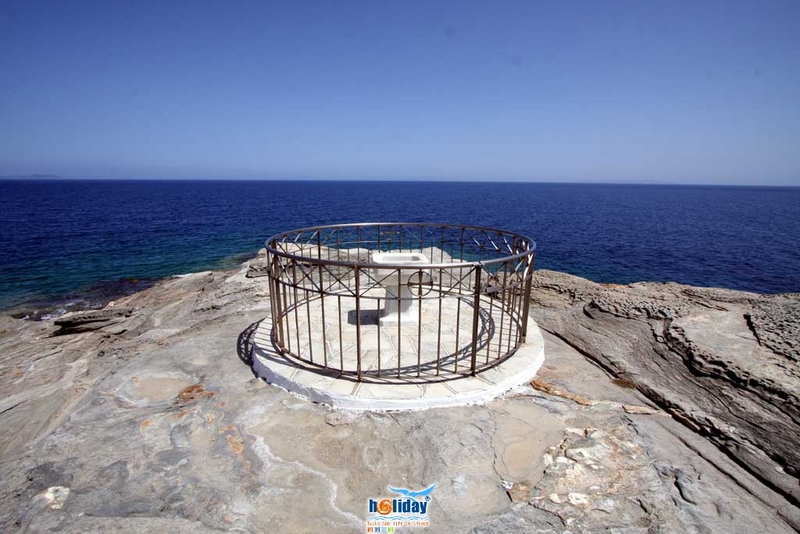 The icon of Zoodohos Pigi is mentioned in a great many legends which allege that it came from the sea. 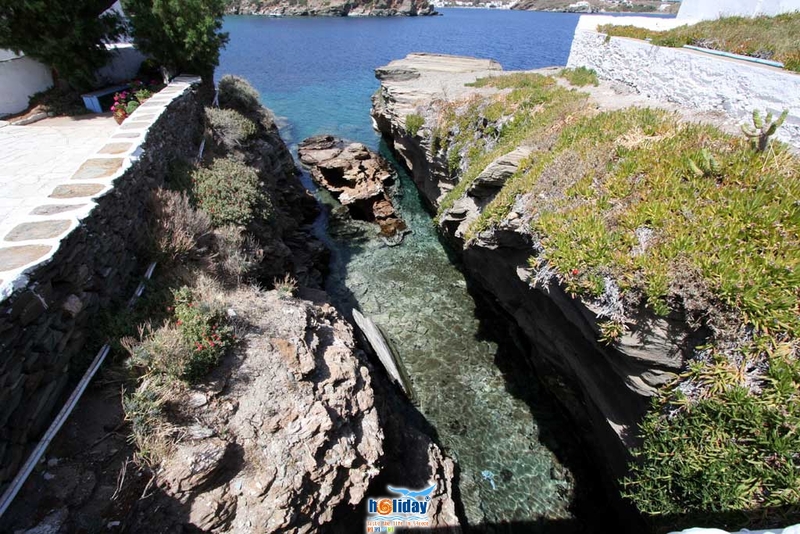 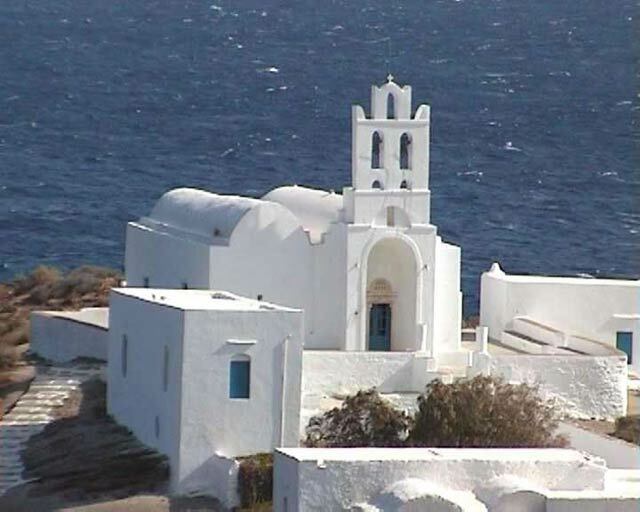 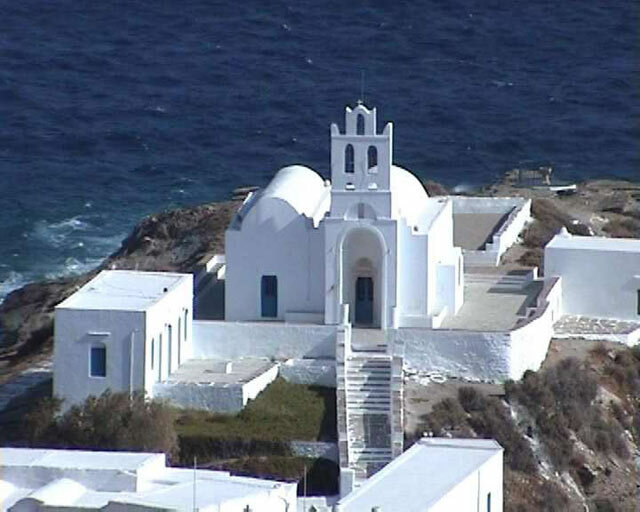 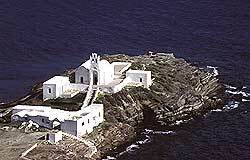 The monastery is actually built on a small islet joined with the rest of Sifnos with a bridge. 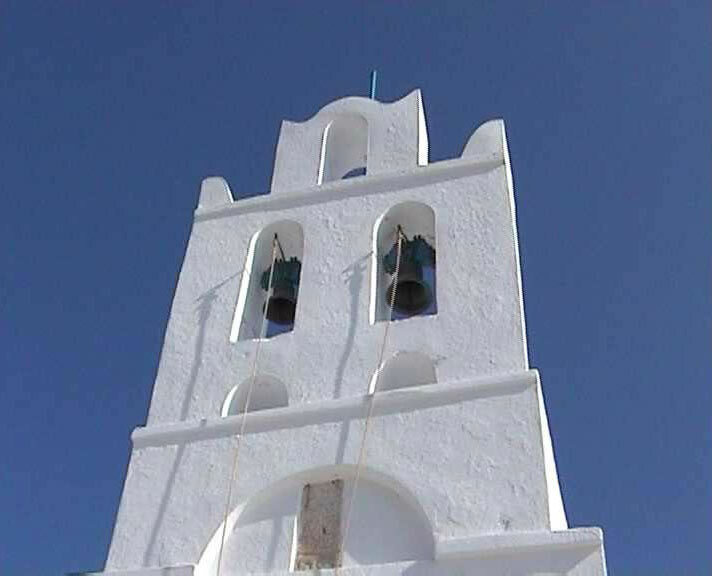 Inside the monastery, there are cells which serve as guest houses. 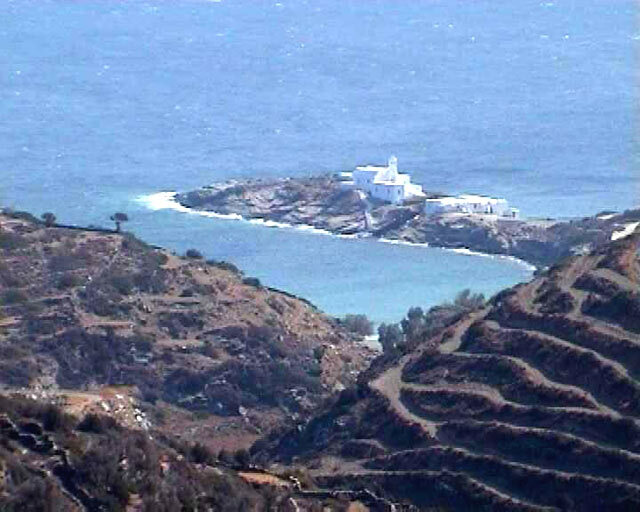 According to an inscription, the great Greek poet Aristomenis Provelegios stayed in one of them. 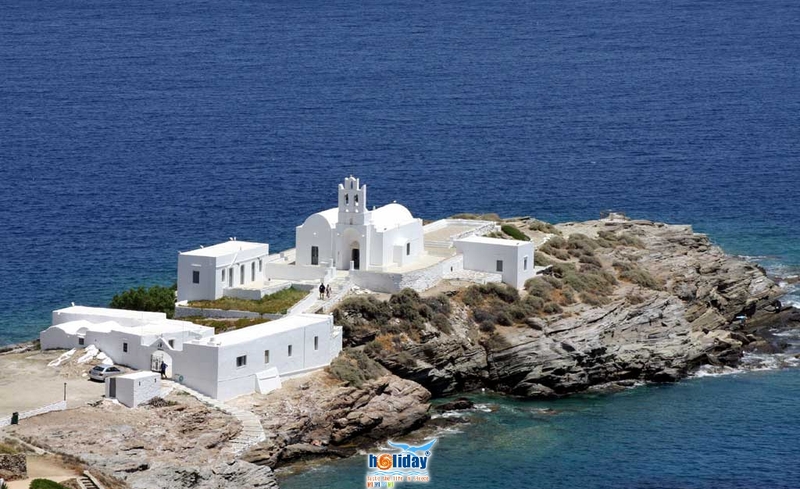 Next to the monastery area there is a pretty sandy beach ideal for swimming and a couple of taverns offering Sifnos recipes and fresh fish.